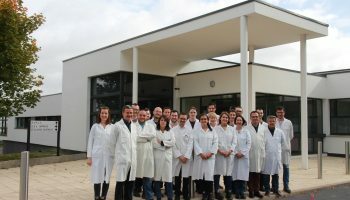 Located in Dury near Amiens (France) IMPROVE is the first open European platform for research and development fully dedicated to the valorization of proteins from future and their sources. 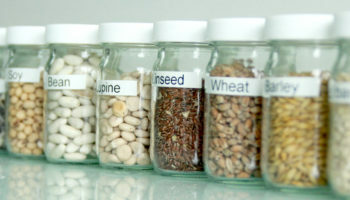 Pulses, cereals, oilseeds, algae’s, roots, leaves, coproducts, microorganisms, alternative animal sources…IMPROVE values all proteins and their sources and its primary markets are Food and Feed, Cosmetics and Biobased materials following six principal thematics: soft extraction, aggregation and reticulation, controlled hydrolysis fractionation, Functional and physiological properties (digestibility, allergenicitiy, bioactivity, organoleptic characteristics…), protein’s chemistry and their interaction with consumers. 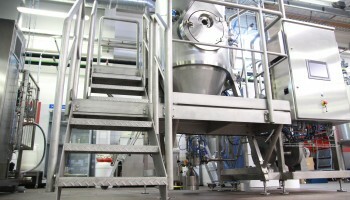 IMPROVE offers unique expertise in proteins and will assist external customers in designing and creating new Plant proteins based products and/or their associated production processes. 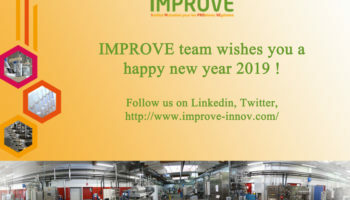 IMPROVE’s dedicated and experienced team will offer external customers its scientific and technical expertise, to accompany these customers from the idea to the industrial preproduction in each of the thematic of IMPROVE. 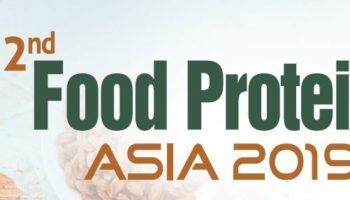 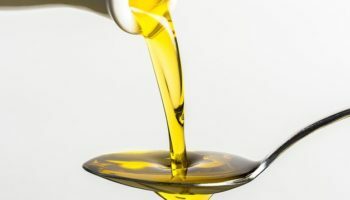 IMPROVE’s expertise is unique in the field of proteins from future and their sources analysis, technologies, nutrition and formulation.